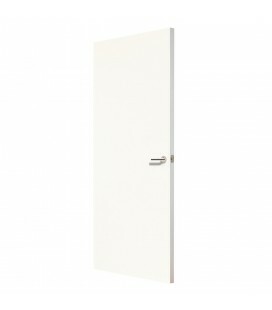 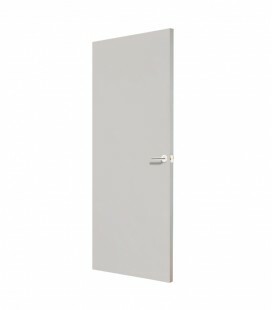 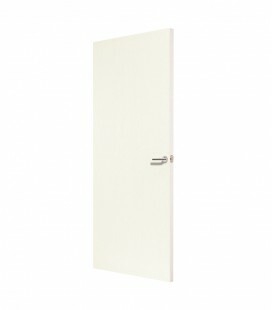 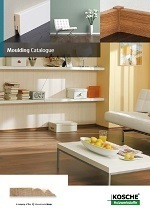 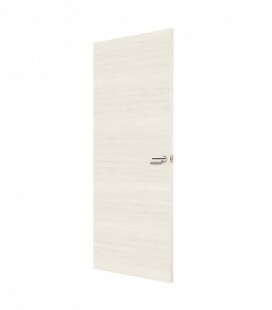 Ash White Fireproof Doors are a great match for spaces with warm tones. 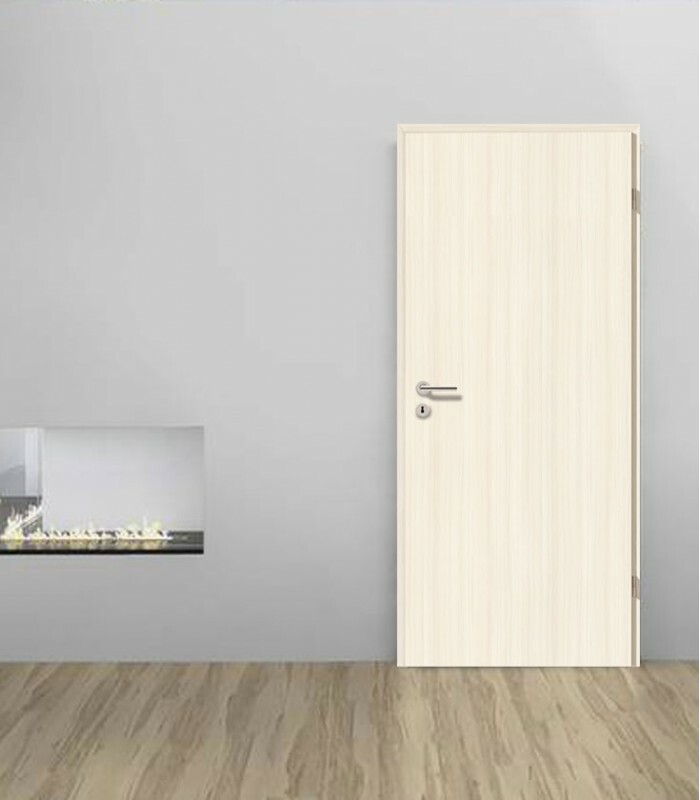 Beside this, this internal doors will protect your goods in the face of fire. 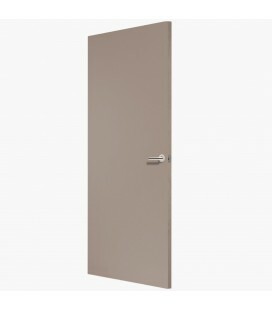 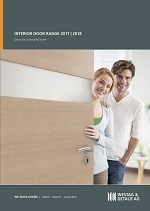 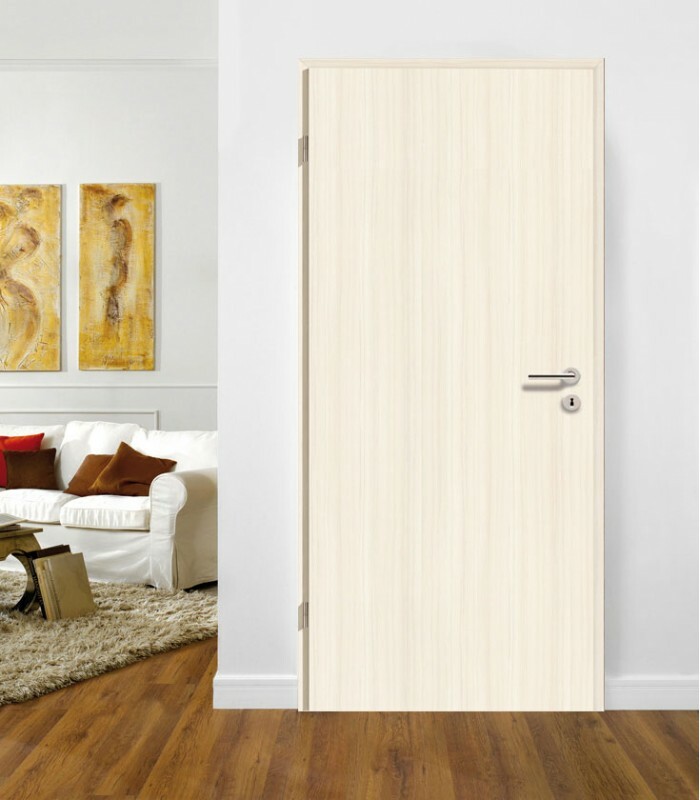 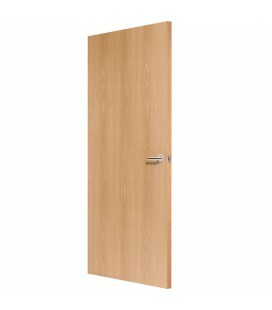 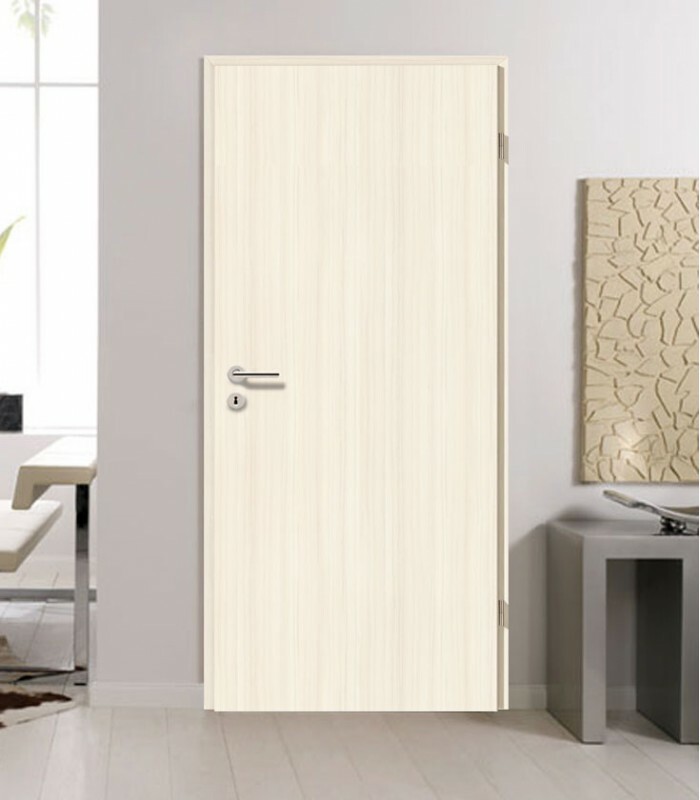 Our premium doors are produced with a continuous pressure laminate (CPL) finish. 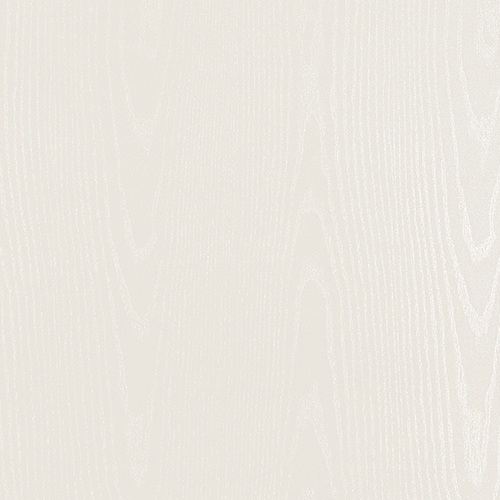 This high-quality finish consists of layers of synthetic resin saturated kraft papers and a top layer of printed or plain colour decor paper which is protected by a crystal clear melamine overlay. 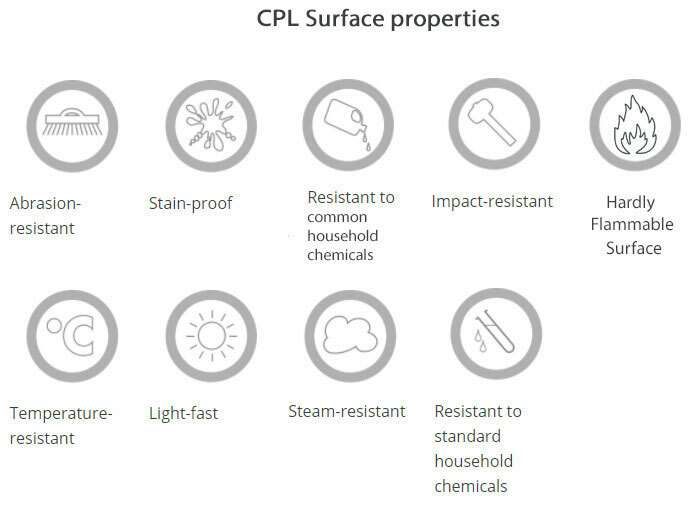 With the appropriate machinery, CPL surfaces can be performed. 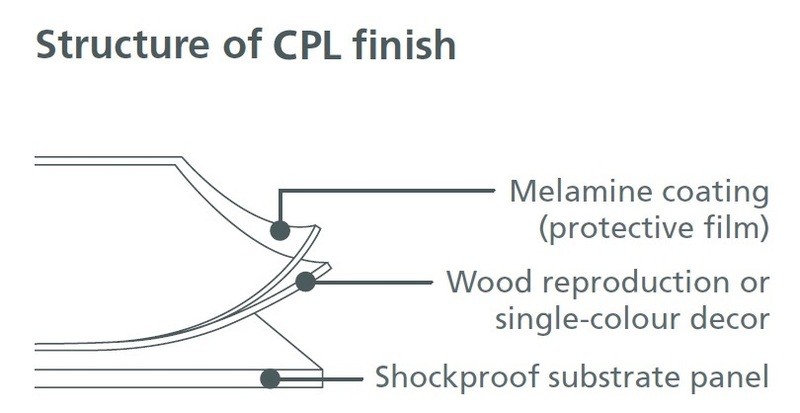 Due to its outstanding duroplastic properties, CPL laminates are especially resistant to impact and abrasion and superior to standard melamine faced chipboard or similar substrates. 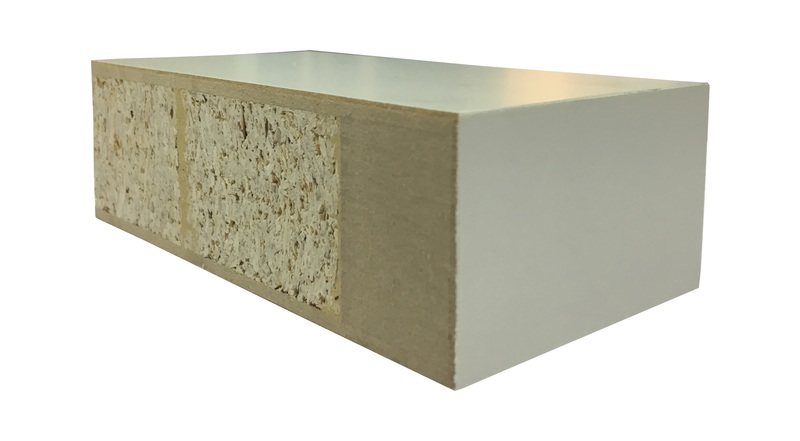 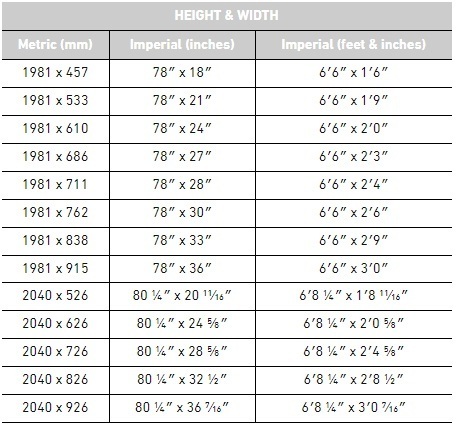 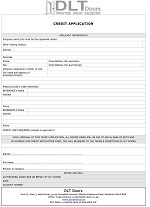 The result: an extremely durable material for various applications. 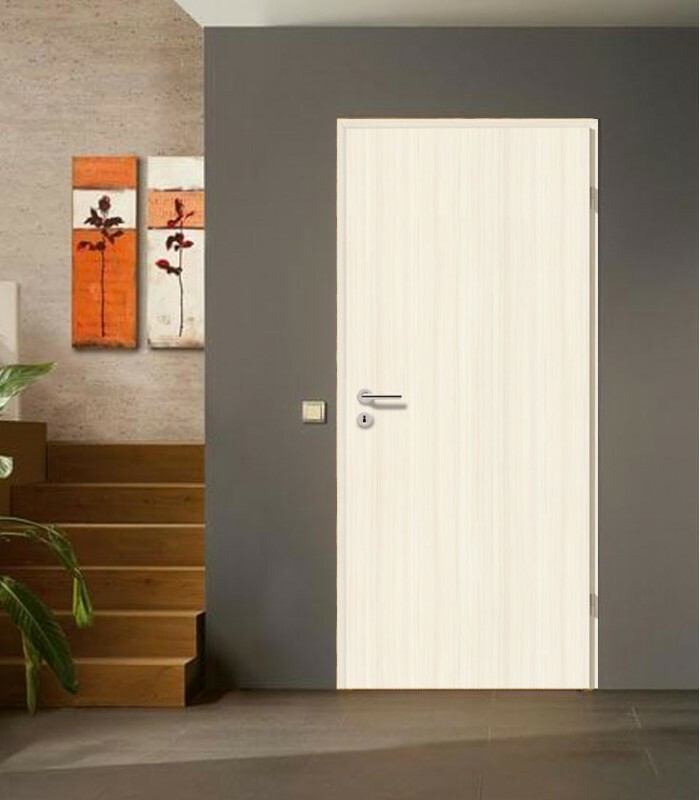 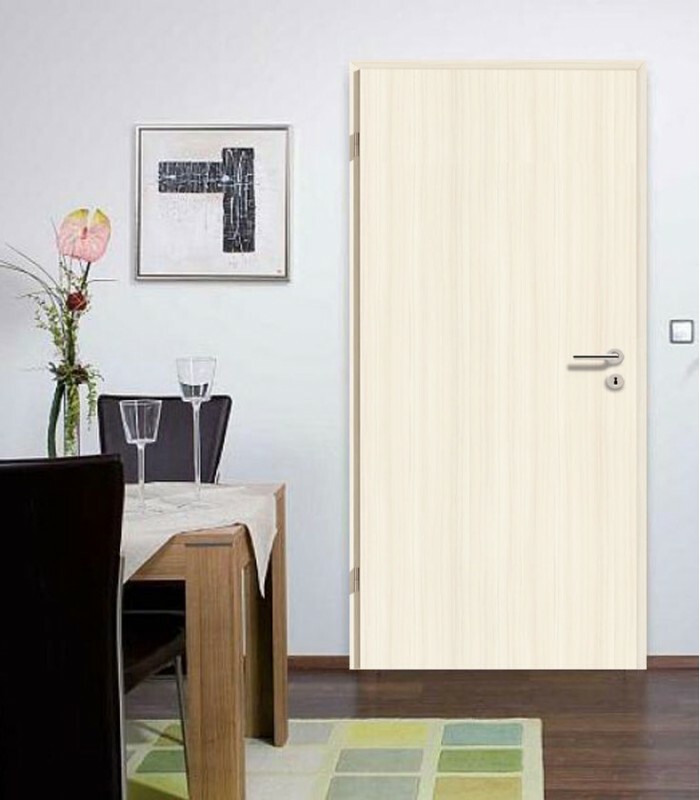 Ash White Fireproof Doors with CPL surface resemble with veneer finish with a maximum impression of genuineness. 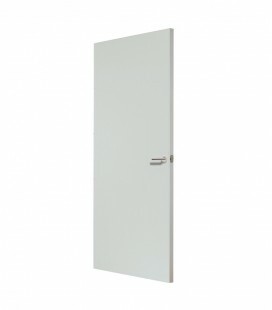 These doors come as a finished product without routing and hardware, with no need of paint and with a lifetime of over 25 years.